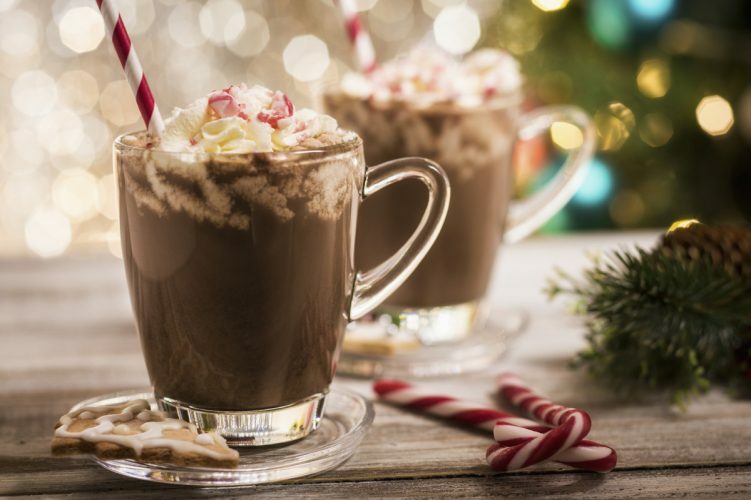 A cup of Christmas cocoa. I am definitely one of those people who considers it the holiday season as soon as November begins, and this year was no different. I broke out my heavier sweaters the day the temperature dropped, recklessly layering up only to suffer in Jewell Hall’s warm classrooms. I love the copious amounts of Christmas decorations. I adore Christmas trees and lights. This time of year, I drink a lot of hot chocolate and eat mince pies. My favorite part of pre-holiday celebrations, though, is bad Christmas movies. I have a particular favorite. Several, actually, depending on my mood. There’s something particularly endearing and awful about Christmas movies in general, but the worst – the most cliché, random, over-the-top – are my absolute favorite. Part of the appeal lies in the sheer amusement I get out of watching bad Christmas films. Don’t get me wrong, I’m still a fan of the classics, like “The Grinch” or “Home Alone,” but those obscure Christmas movies at the bottom of Netflix or Hulu’s suggestions? Those are the best. I can’t completely explain why they appeal to me beyond their capacity to entertain. Maybe it’s refreshing and comforting to see something embellish the Christmas experience? Or maybe it’s nice to see alternate realities where the holidays are joyful gatherings unimpeded by the overarching dread of discussing or considering our nation’s political state. Maybe it’s really not that deep. Regardless, if you’re getting sick of the cold, or reluctant to leave your dorm, and you don’t want to face the heaping piles of assignments on your desk, I highly recommend watching cheesy Christmas movies. The best movie-watching experience for these, in my opinion, is with the lights off, wearing Christmas sweaters and drinking hot chocolate. Ideally, there’d be no classwork to consider, but who am I kidding? Jewell stops for no one, not even the snow. If you’re looking for some good hot chocolate, Target has an excellent selection wherein you can find, among other brands, Starbucks hot chocolate. The store also features a range of gaudy Christmas sweaters, perfect for setting the mood –and for hoarding sweaters, if you’re anything like me. There are plenty of bad Christmas movies out there ready for your enjoyment – and you don’t have to do much to find them. If you’re looking for an absolutely atrocious holiday film, I’d recommend “The Back-Up Bride,” featured on Amazon Prime. If you’re a student, you can get six months free for the first time you sign up! Photo courtesy of Italian Sons & Daughters of America.